What Are the Advanced Targeting Options Available on Mintegral’s Advertiser Platform? 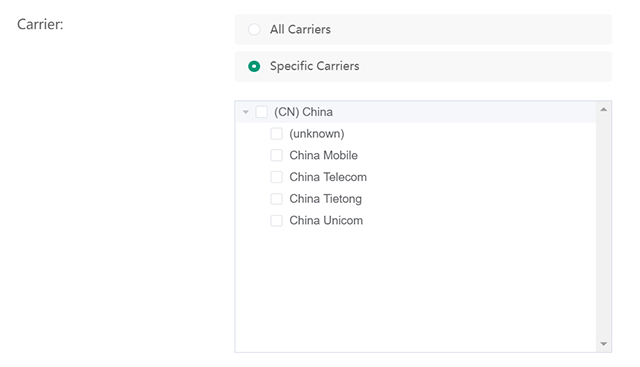 If you want to target specific carriers and leave out some others in the country/countries you have set your target geography in, you can go to Carrier. Specific Carriers and click the carrier(s) you desire. 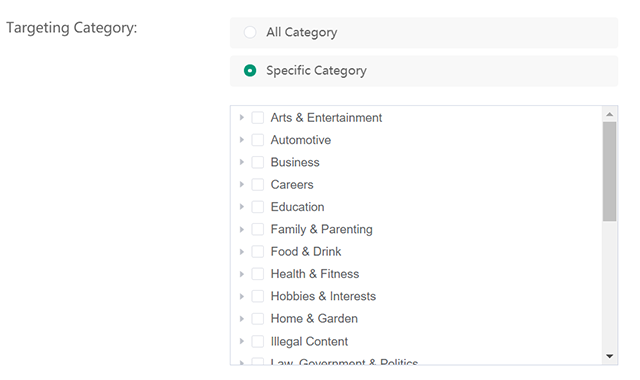 Specific Category and choose the genres that best fits your product. 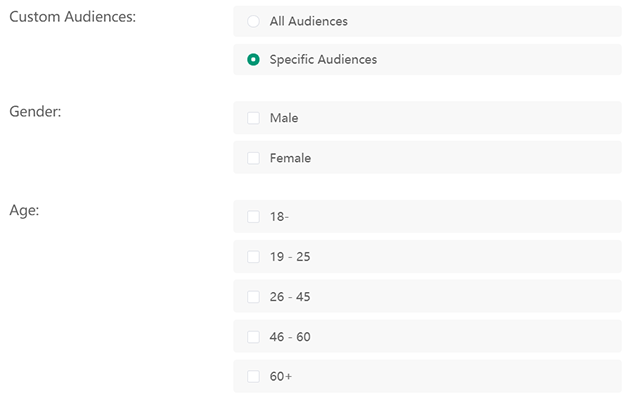 Specific Audiences and select the demographics that match your campaign. 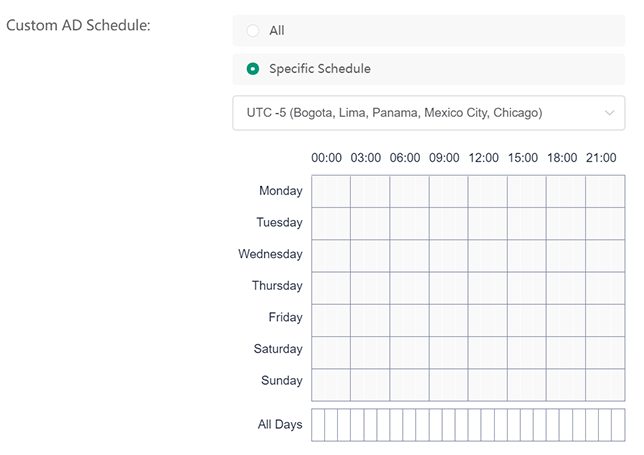 Specific Schedule and highlight the days and times you would like to run your ads. Please keep in mind to choose the correct time zone! If you want to target devices with certain languages, you can go to Custom Device Language. 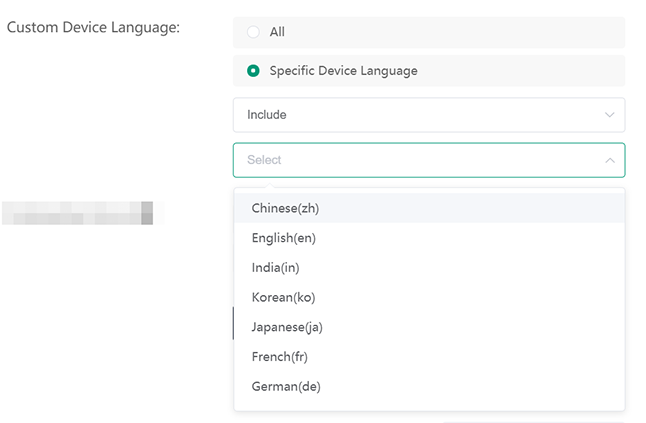 Specific Device Language and select the languages that best fit your product promotion. If you would like to do retargeting, you can go to Retargeting Device and upload a text file including a list of advertiser IDs you wish to target.